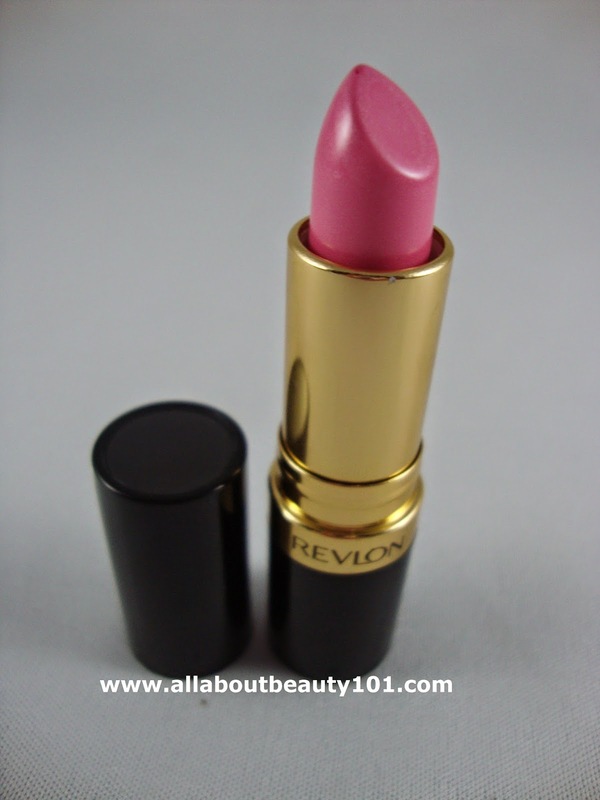 This is the first Revlon lipstick that I had tried. 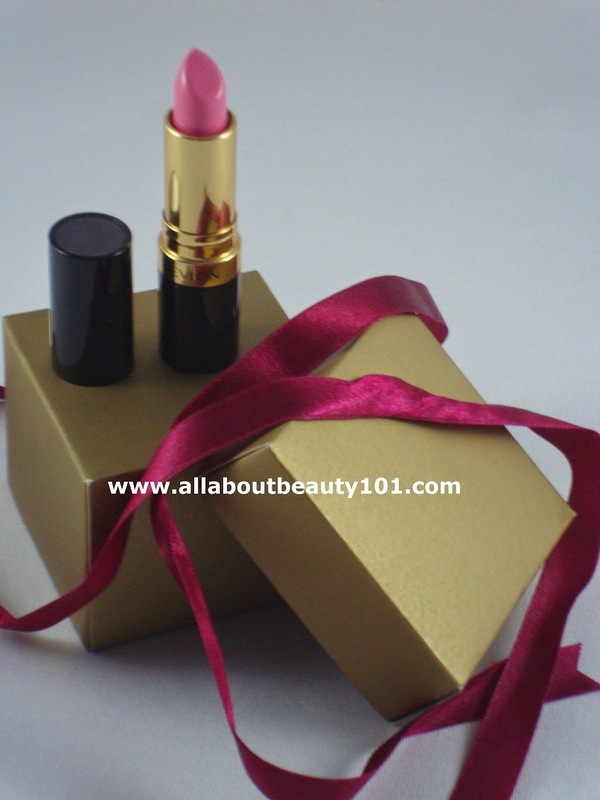 I read that there are various Revlon Lipsticks that are dupes to MAC lipsticks. 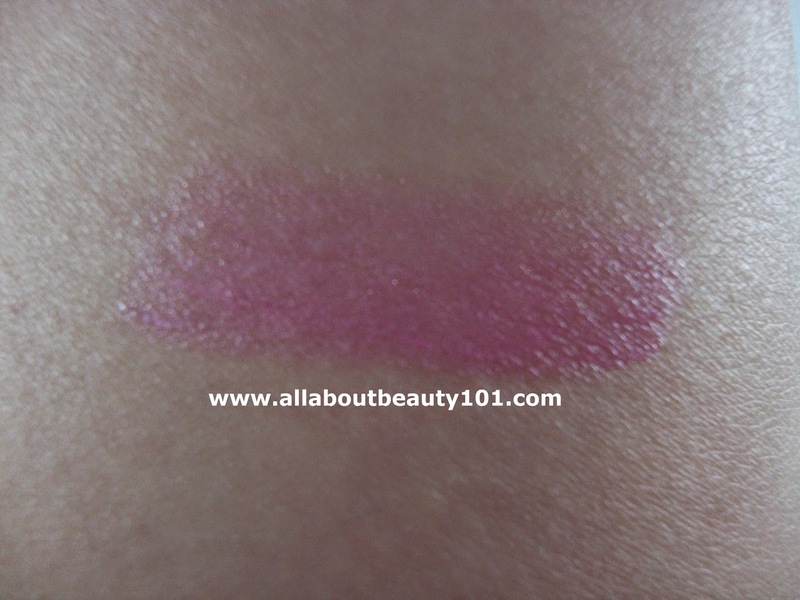 But I am not sure if this shade has a dupe with MAC. 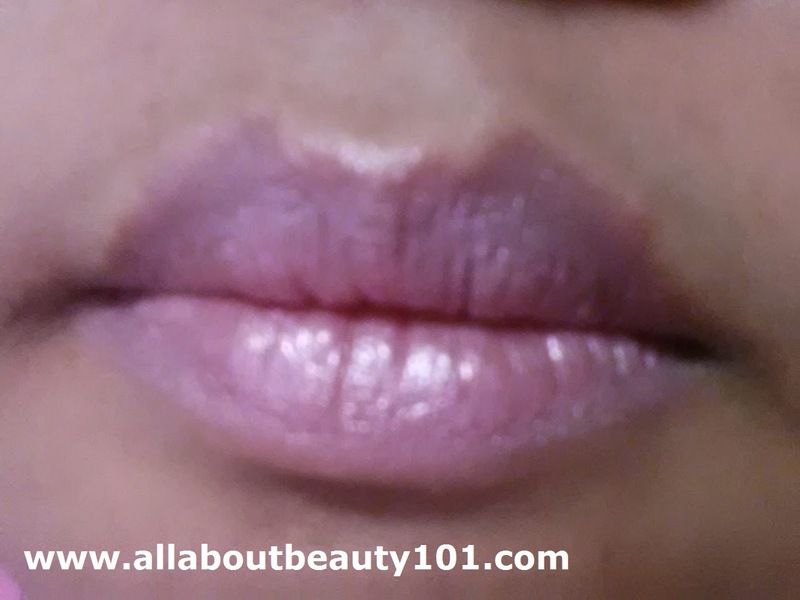 This shade is nice but its sheer, I prefer lipsticks with highly pigmented shades.